The Oak Room and dining area provides a more casual atmosphere, whereas, the main dining area provides an upscale ambience. Chef Gaspar Stantic, a Switzerland native, is the Master Chef at The Copper Beech and he truly cares about the food he prepares from start to finish. Providing a meaningful food experience is what The Oak Room aims for with each and every visit. Reservations taken from 5:00pm, Tuesday – Sunday. Please call 860.767.9520 to book your dinner and tickets. 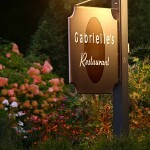 $60.00 prix fixe menu with theatre ticket deal also available at Gabrielle’s – a contemporary bistro with a commitment to fresh, simple, and dynamic food. Chef Jason creates sophisticated, light and tasteful recipes emphasizing top quality fresh and local ingredients. 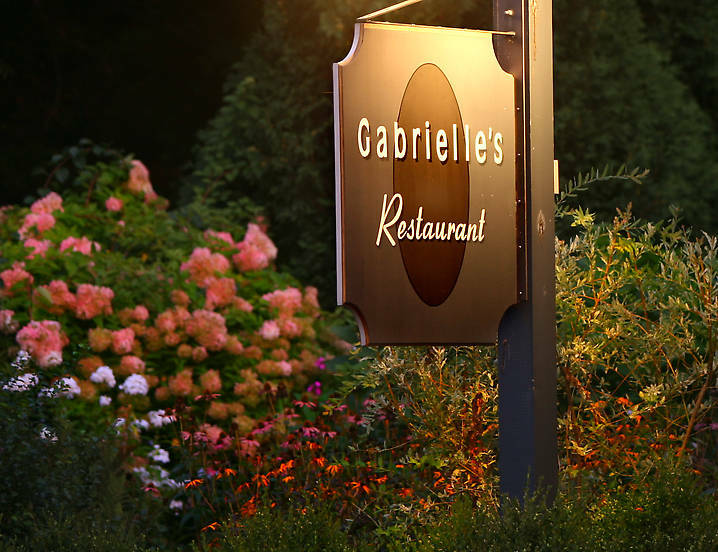 Gabrielle’s newest additions to the menu demonstrate Chef Jason’s creative fusion of culinary adventure with his experienced touch. Call the Playhouse at 860.767.9520 to book your dinner theatre package. At the Ivoryton Playhouse ticket sales only pay for the shows – membership dollars keep our building open and our mission thriving. Without your support the stage would go dark, the phones wouldn’t ring, the roses wouldn’t bloom and there would be a lot less music and laughter in our community. 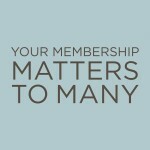 We hope you will take this opportunity to become a member today. Your gift will be acknowledged in our 2014 Season Playbill. On behalf of the Board of Trustees, the staff, volunteers and thousands of theatre goers who enjoy the historic treasure that is the Ivoryton Playhouse, thank you for supporting our work. Don’t Forget: Principal Level Membership or higher entitles you to complimentary parking for the 2014 season. Thank you! 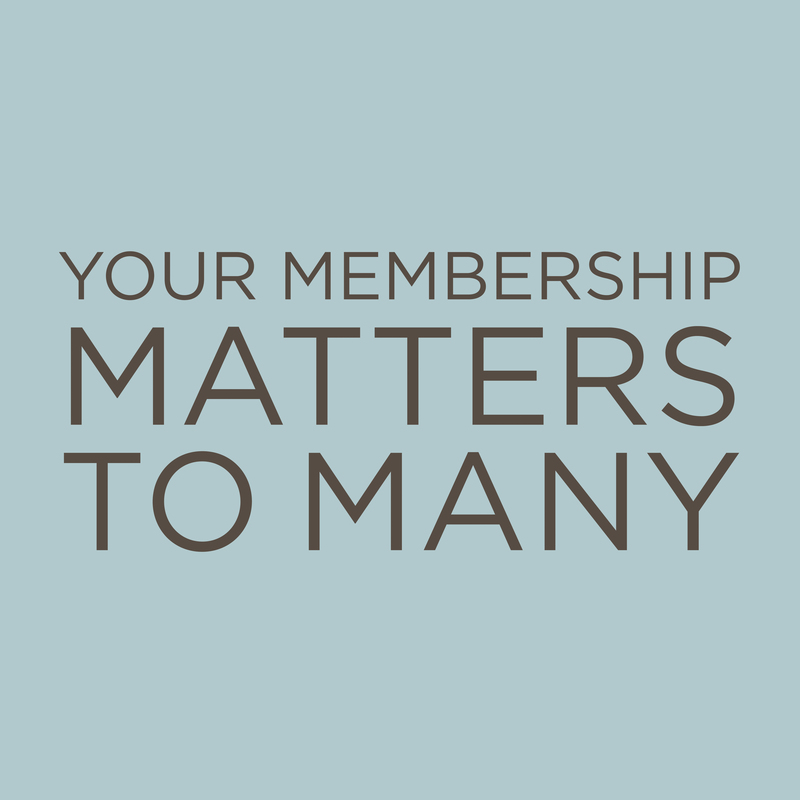 To join or renew your 2014 membership by making an on line donation, please click here. Or please call 860.767.9520 for information and we’ll mail you a form or take your credit card details over the phone. Thank you! Everything you have ever secretly thought about dating, romance, marriage, lovers, husbands, wives and in-laws, but were afraid to admit! Ivoryton: The much loved musical comedy I Love You, You’re Perfect, Now Change by Joe DiPietro and Jimmy Roberts has played more than 5,000 performances, has been translated into more than dozen languages and produced the world over and now opens at the Ivoryton Playhouse on September 25th. Christopher Sutton will be directing and starring in this production. Christopher was supposed to have been joined on stage by his beautiful wife, Lynn Philistine, but the arrival of the newest member of their family, a bouncing baby boy, Dylan, has necessitated a change in plans! The cast includes Ivoryton favorite Sheila Coyle*; Holly Holcombe* who was last in Ivoryton as a student at the Hartt School in a production of A Woman of a Certain Age; and Michael Brian Dunn* who will be making his Ivoryton debut. Musical direction is by Logan Medland, costumes by Kari Crowther, set design by Tony Andrea and lights by Tate Burmeister. 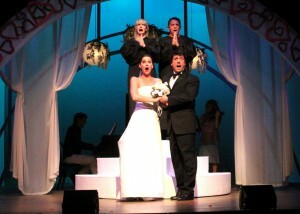 I Love You, You’re Perfect, Now Change opens in Ivoryton on September 25th and runs through October 13th . Performance times are Wednesday and Sunday matinees at 2pm. 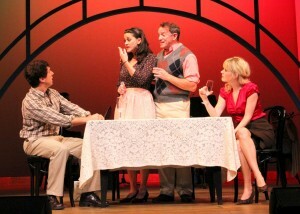 Evening performances are Wednesday and Thursday at 7:30pm, Friday and Saturday at 8pm. Tickets are $40 for adults, $35 for seniors, $20 for students and $15 for children and are available by calling the Playhouse box office at 860-767-7318 or by visiting our website at www.ivorytonplayhouse.org (Group rates are available by calling the box office for information.) The Playhouse is located at 103 Main Street in Ivoryton. Generously sponsored by: Clark Corporation, First Niagara Bank and Hamilton Connections.